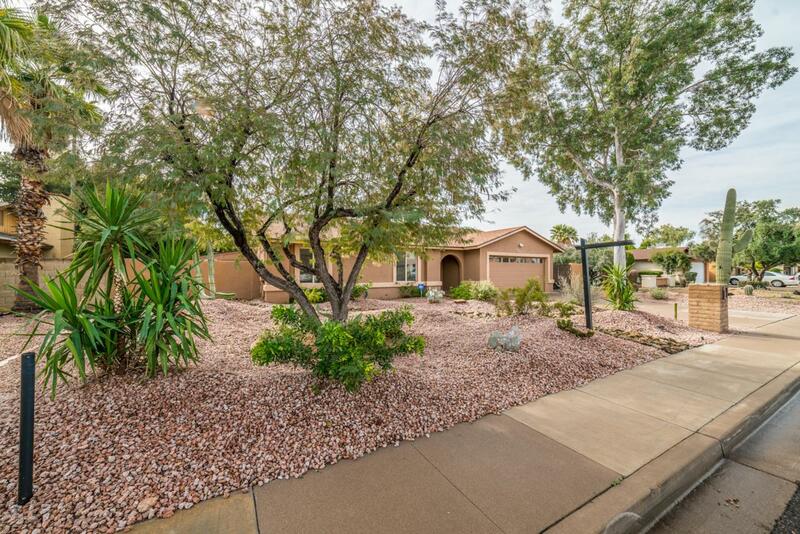 Beautiful home in a great location with No HOA just minutes to Kierland Commons, Desert Ridge & Paradise Valley Malls. 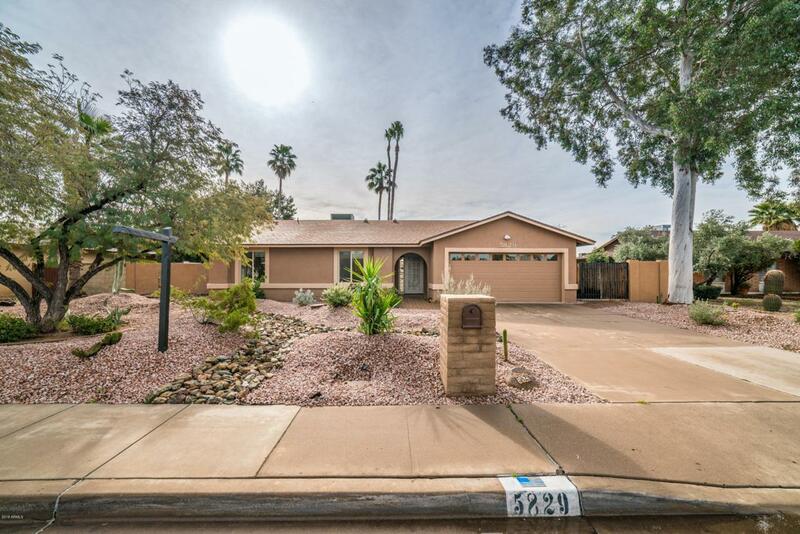 The home has a brand new roof (replaced Feb 2019), updated dual pane windows, & a newer A/C, The open floor plan includes a kitchen with granite counter tops, breakfast bar, upgraded stainless steel appliances & large pantry. 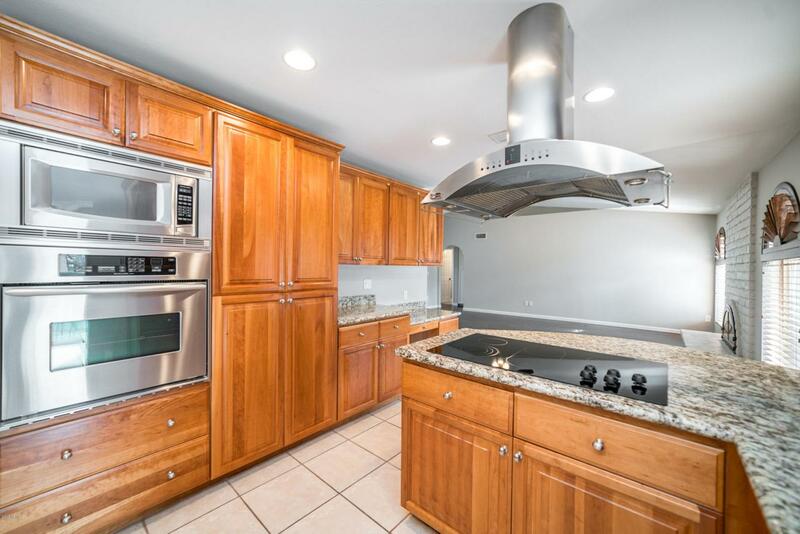 Both bathrooms have been updated & boast granite counter tops. The flooring is laminate & tile, no carpet in the house! The front yard is landscaped with a drip system & LED Lighting. The backyard is great for entertaining with a covered patio & sparkling diving pool which includes a removable pool fence. 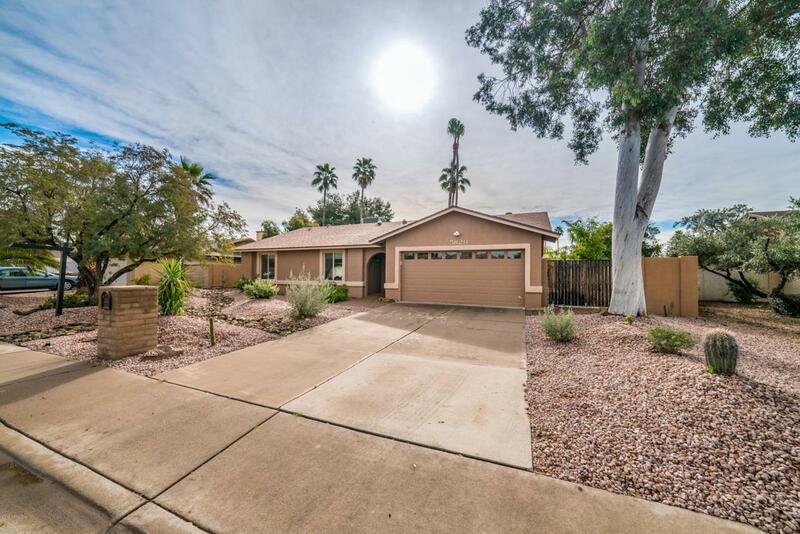 The garage has an updated opener & storage cabinets, & the laundry room is inside the home.